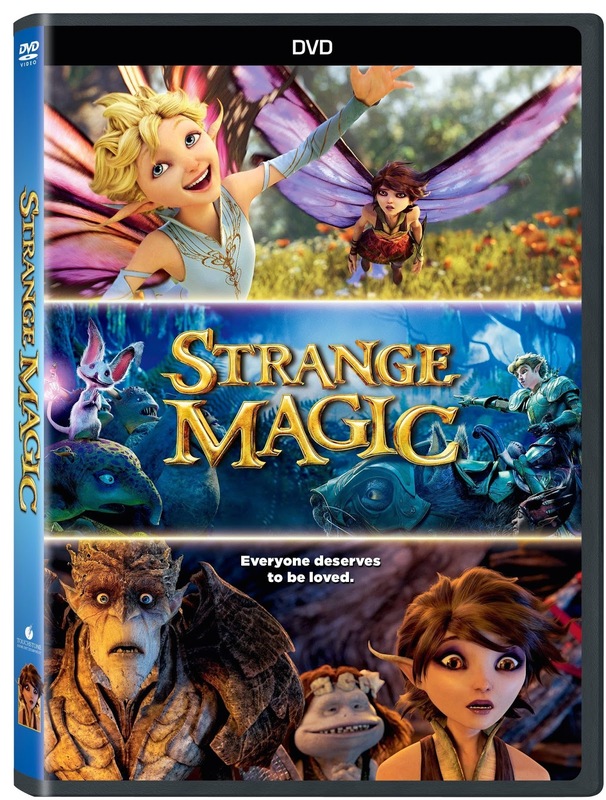 Released earlier this year, Strange Magic, is a movie conceived of years ago by George Lucas many years ago as a gift to his daughters. The basic premise was that everyone deserves somebody to love and that beauty can be found in strange places. His idea was to tell he love story through music, but rather than supply new songs, he decided to use old love songs from his younger days to convey the mood. An idea he was carrying forward from American Graffiti. Shortly after purchasing Lucasfilm, Disney reviewed the existing work on the film and decided to allow it to move to release. Creating The Magic talks about the work that went into creating the movie. George Lucas talks about it being a story of love, that he did for the fun of it. He wanted it to be fun and have good music and try to tell a new story with old love songs. They wanted to have photo-realism combined with stylized animation. The voice actors talk about what it was like to do their characters, and how Alan Cummings was picked as someone who could be both feared and emphasized with. Magical Mash Up: Outtakes, Tests and Melodies is a collection of various CGI elements being designed, tested and/or combined with some of the music from the movie. You get a look at how some things went from storyboards to their actual CGI. And how some of the music went from studio recordings to movie scenes. As well as a few extras not seen in the movie. For the Star Wars fan, after all this is a Lucasfilm release, the trailer for the last season of “The Clone Wars: The Lost Missions” that was originally released on Netflix can be found on the DVD as well. Even on a DVD, where space is a bit more limited, I feel the extras while interesting from a completist point of view were sparse. There’s certainly more space on the DVD that could have been filled. 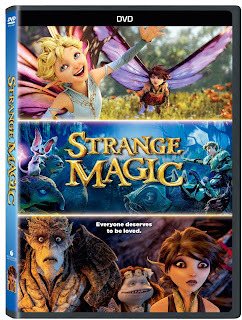 Lucas fans will certainly want to see this movie if they haven’t already, but they might want to look for a good sale.